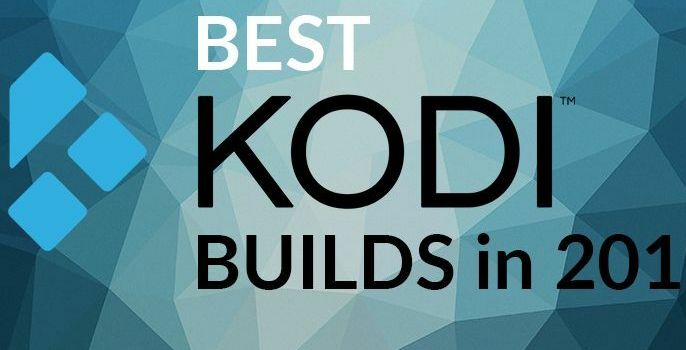 This not only involves the core code of which Kodi is build but also all the external code libraries we use to make it a functional program. 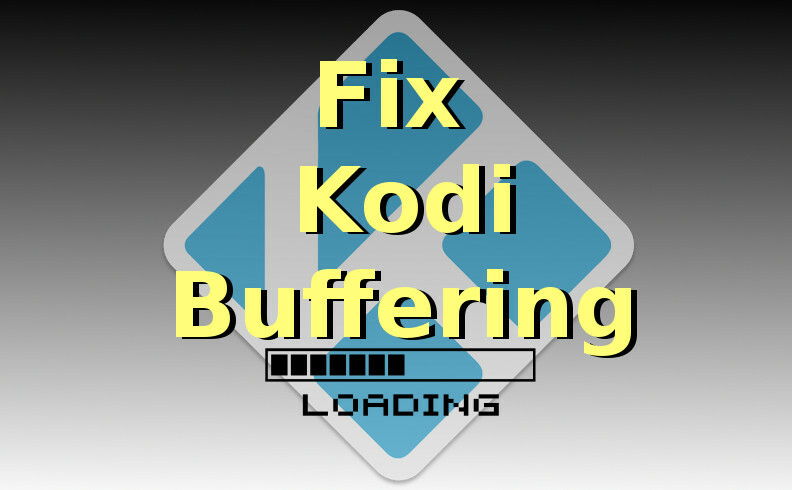 As such it is quite important that when possible you try to update Kodi to the most recently released final version. 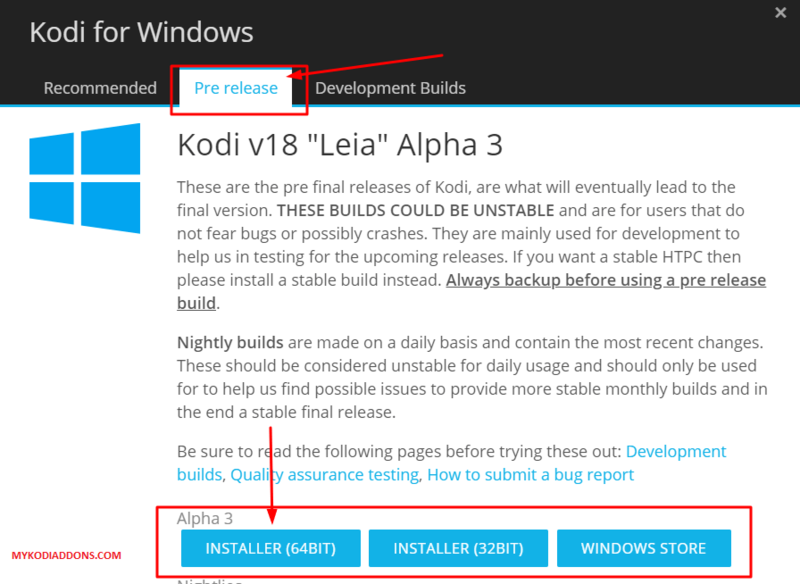 As we all know Kodi 18.1 Leia is not released yet but some Kodi users want to try current development version 18.1. Don’t worry, we will guide you for that using simple way. 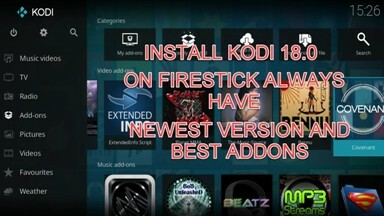 We have also listed some methods for How to update Kodi 17.6 on Firestick, PC and Android Box. Before we go ahead let me clear one important thing. If you want to upgrade 18.1 from 17 version then we recommend uninstalling current version first and later try a new version. We will guide you in brief later in the post. 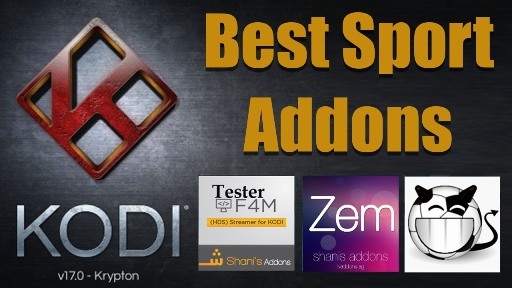 Go to Addons and Select Package installer from Top Bar. 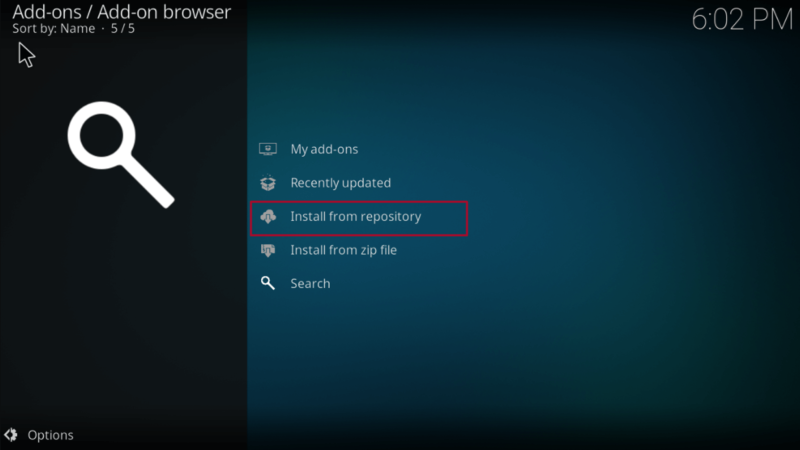 Now Click on Android Installer which you have installed in previous steps. 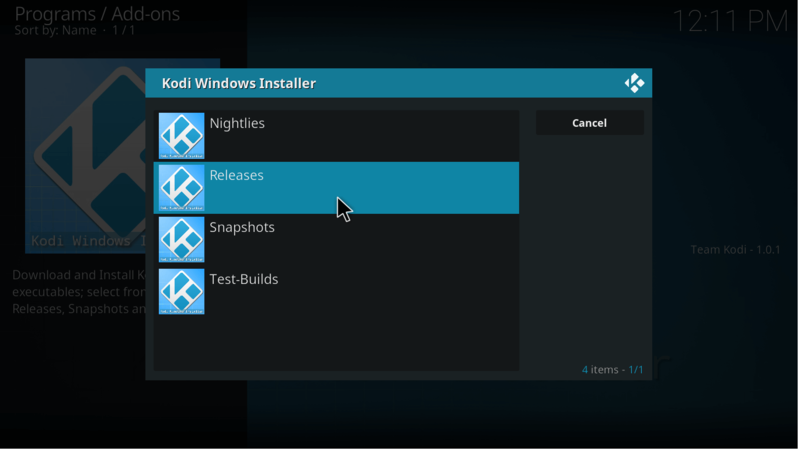 You will see four options once you open Android Installer – Nightly, Releases, Snapshots, and Test Builds. Wait until update process finish and you are done. 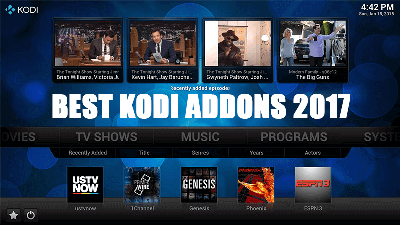 Enjoy latest Kodi version. 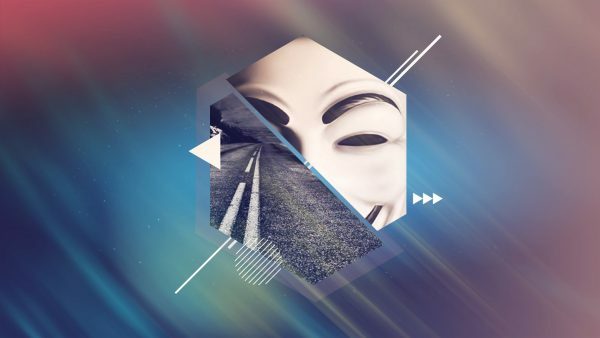 Now you will see different devices like Windows, Android, Mac…. Move to Home Screen again once Download complete. 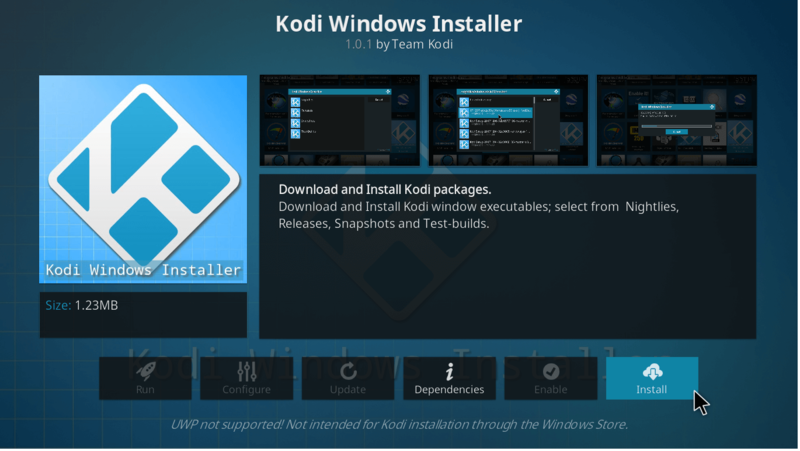 Select AppInstaller app from Apps. If you don’t have installed, download from here. Now Select Local Disk for download path. 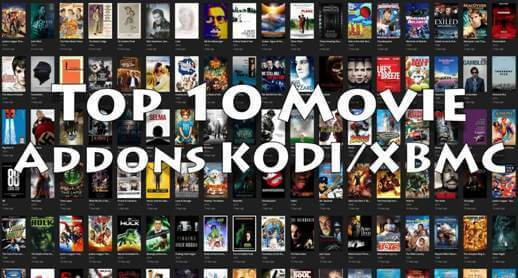 Find and Select Kodi android app from the list. Wait until process complete. 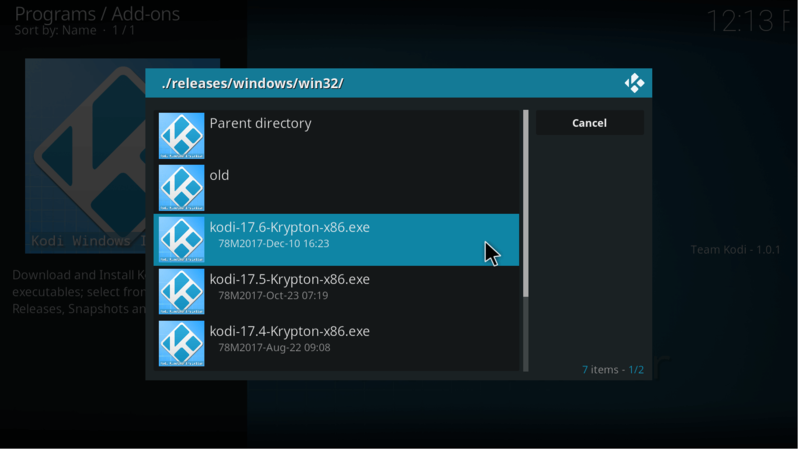 Now you all are ready to use latest Krypton 17.6 version. Now Download will start automatically. Wait until process finished and you are done with the update. As we said earlier, We recommend a clean install of 18.1 instead of update it. 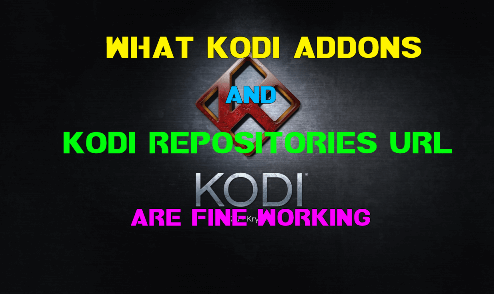 Here is the process to get latest Kodi 18 on your Firestick. 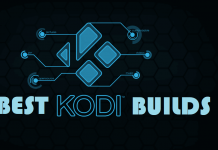 Now we will install latest developed Kodi 18 from scratch. Type Downloader and Click on it from the appeared list. Click on Install once download complete. 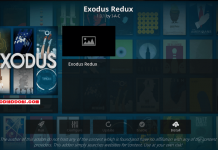 Wait some seconds and you will see latest Kodi 18 Leia installed. 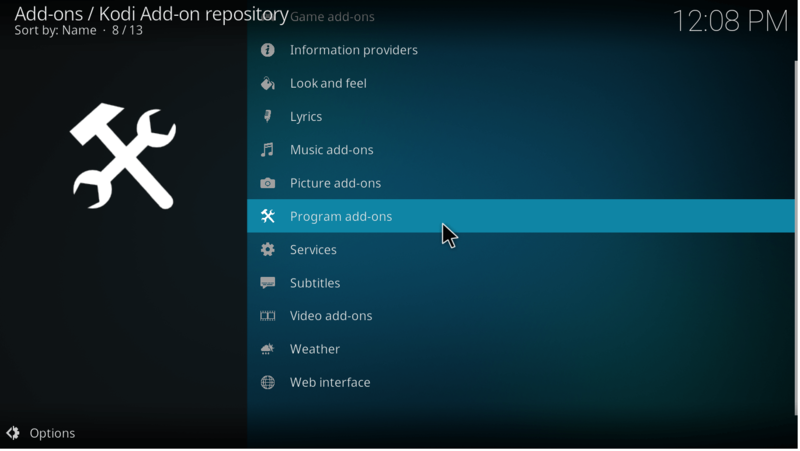 To avoid later causes with Kodi, We’ll install latest Kodi 18.1 Alpha 3 version from scratch. 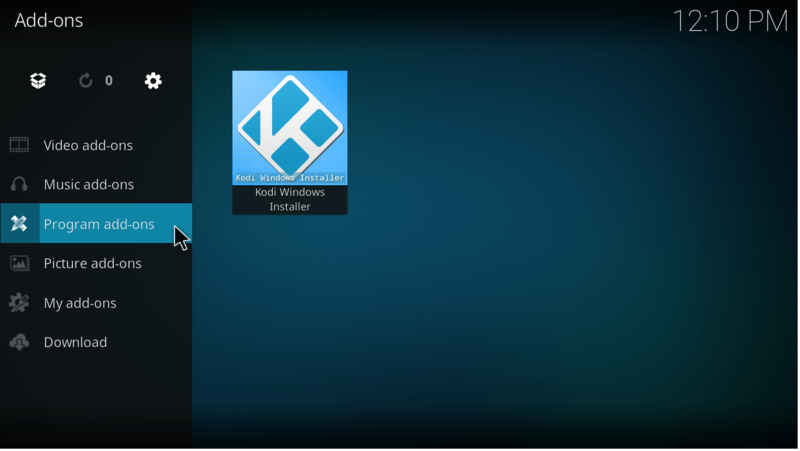 Please uninstall any of Kodi version you have on your PC Windows. 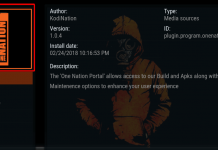 Installing latest Kodi 18 Leia on PC is a pretty easy task and many of you might familiar with it but still, we are providing guidance for our newbie users. 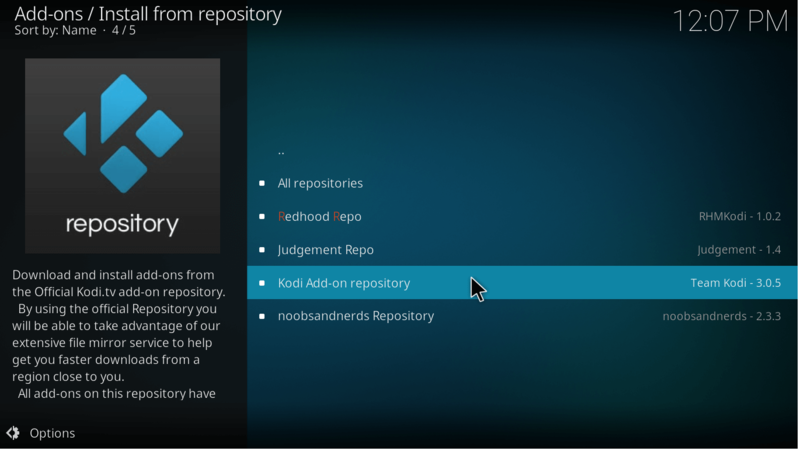 Now visit https://kodi.tv/download from your browser. Now pop up box will appear with three options. Choose Pre Relese. 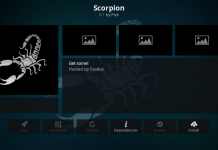 Kodi 18 setup file will start automatically to download. Wait for the download to finish. 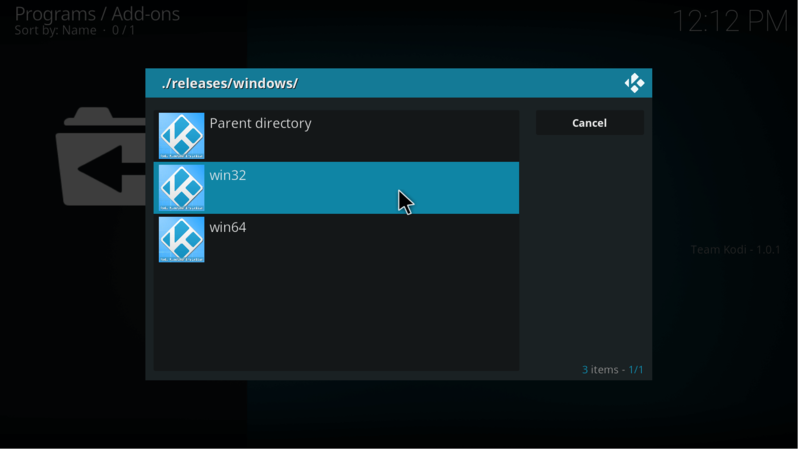 Double click on Setup file and follow on-screen instructions to finish the installation. 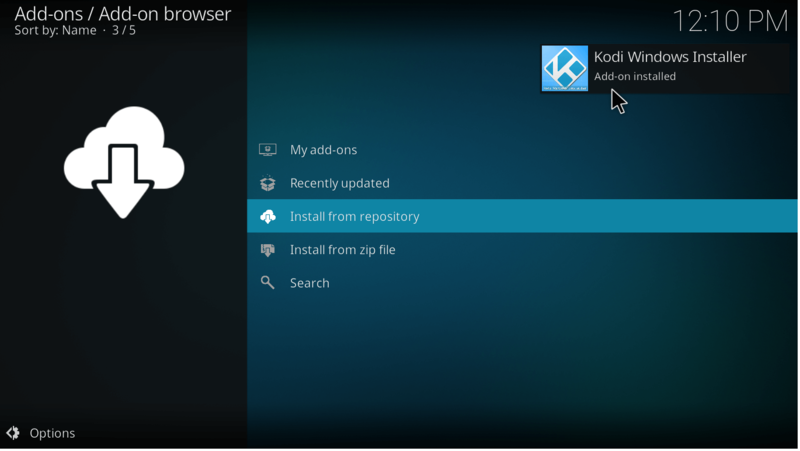 Click on Kodi icon from the desktop to launch Kodi 18 Leia. It might take some time to load first time. Enjoy all the new features! 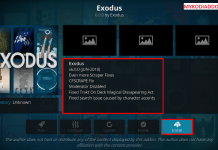 Next articleHow to Install Universe Comics Kodi addon.